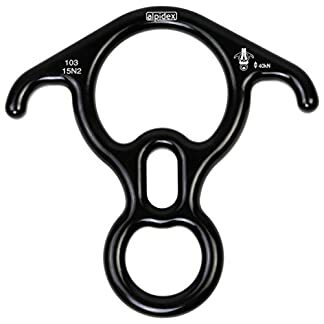 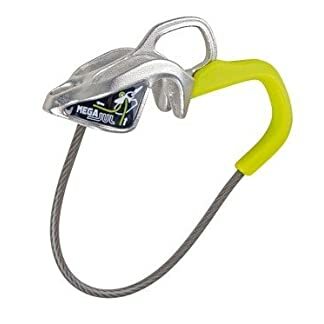 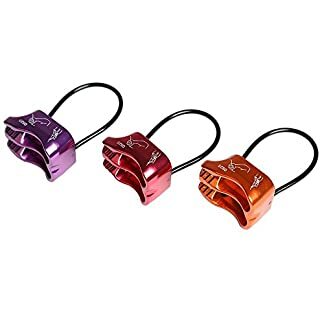 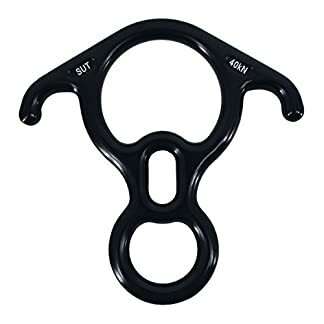 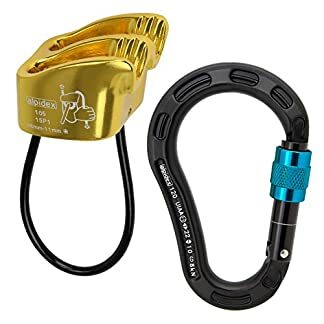 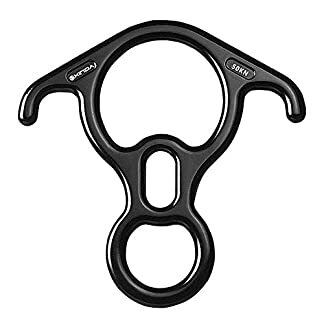 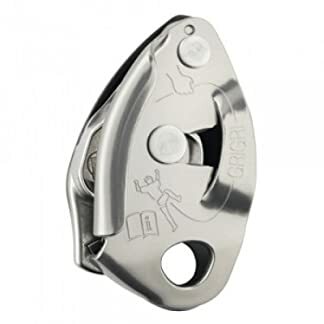 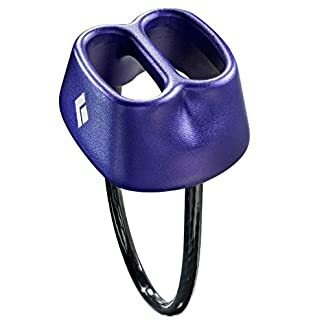 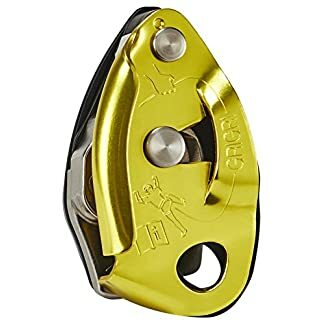 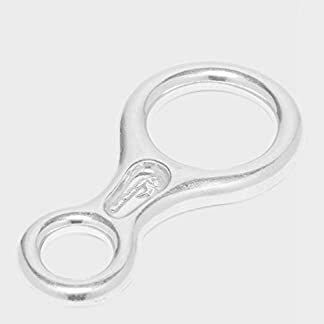 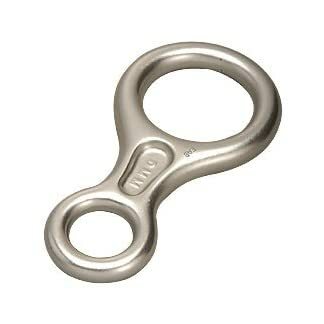 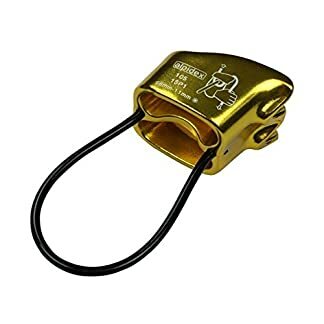 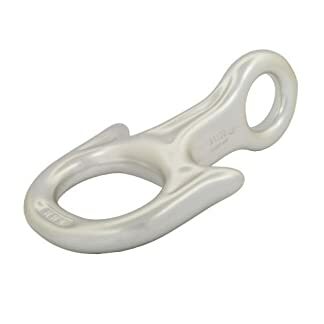 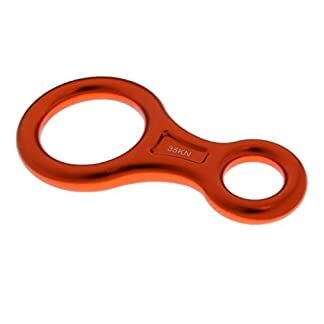 At CragGear.com we have selected a wide range of belay device to suit all types of climbing and activities that require a friction brake. 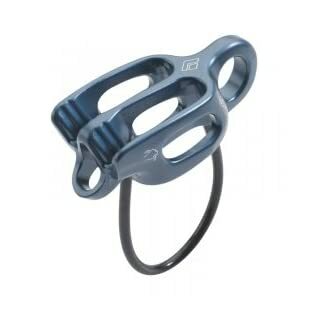 The different belay device we have selected cover a range of belay technologies and techniques from a simple ATC (Air Trafic Contrller) to advanced belay devices with built in brakes like the GriGri. 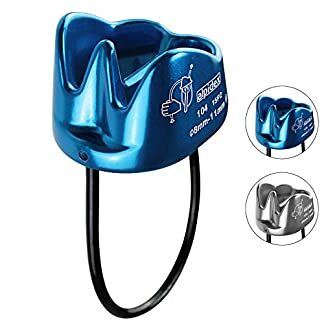 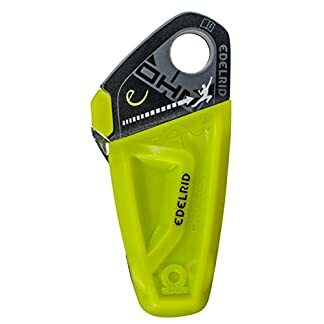 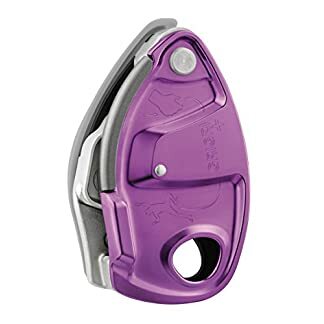 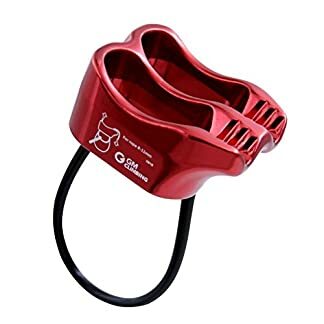 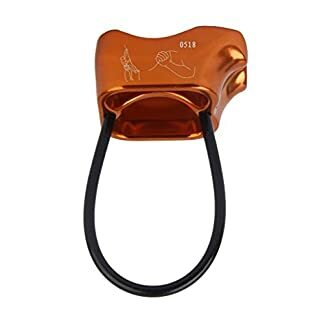 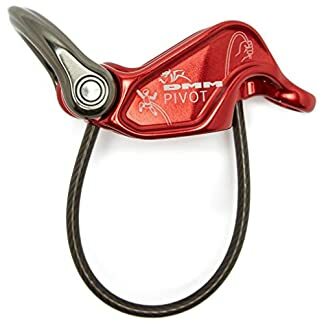 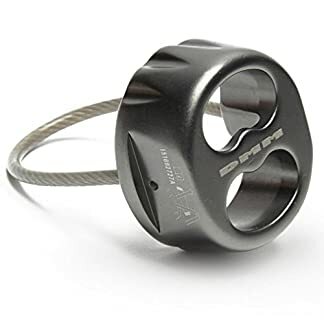 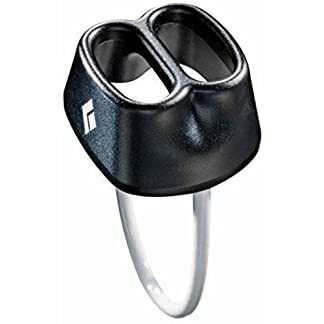 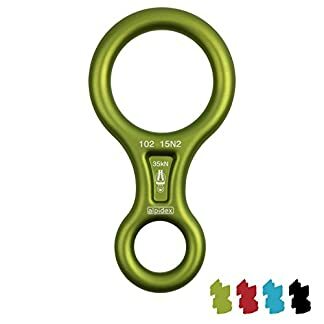 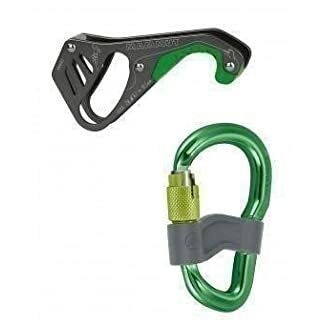 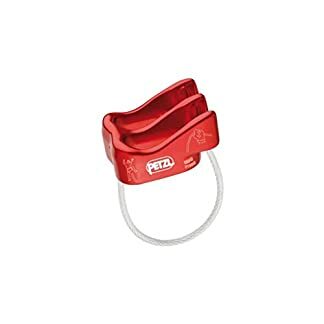 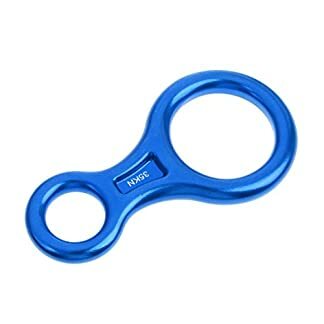 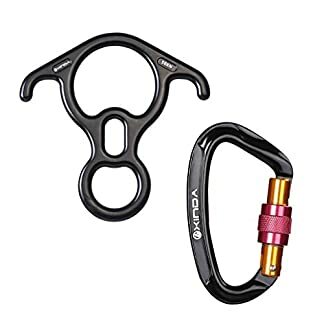 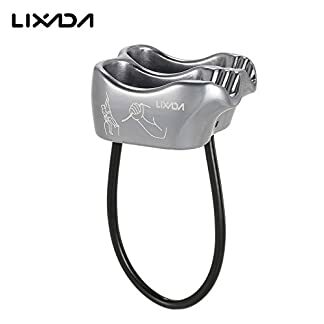 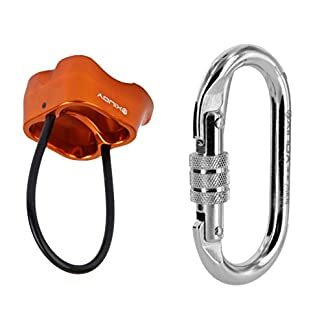 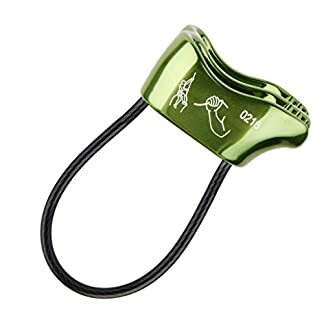 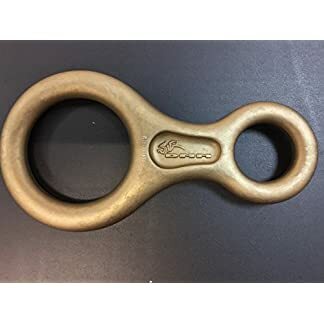 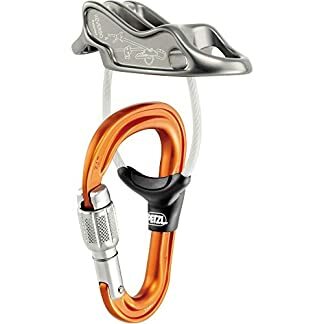 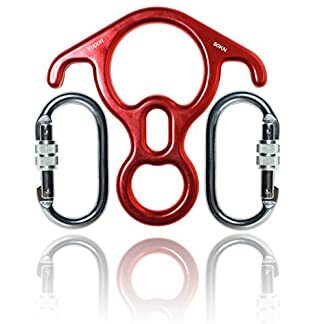 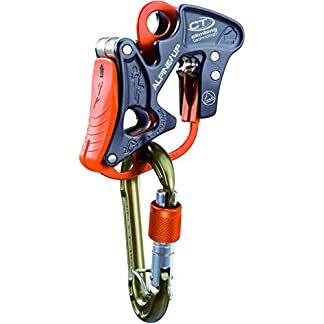 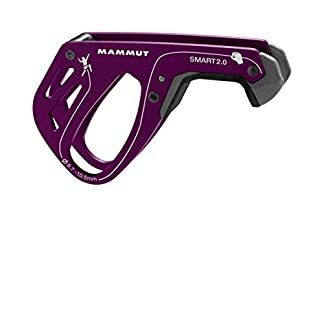 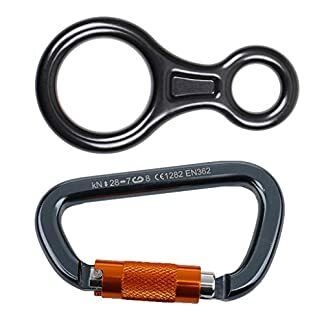 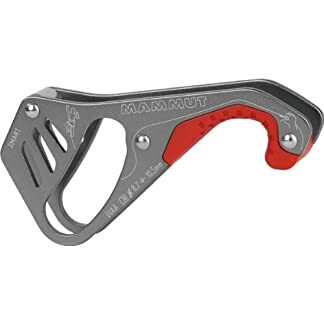 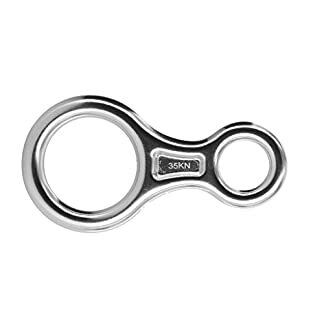 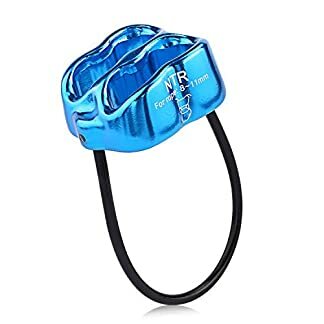 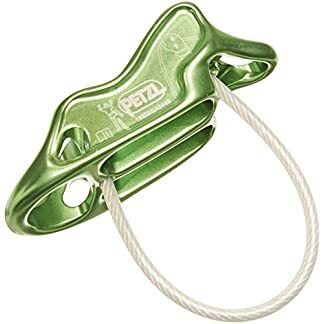 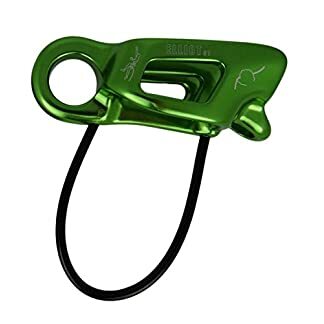 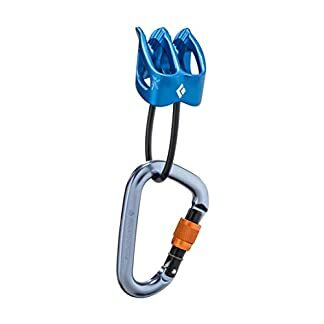 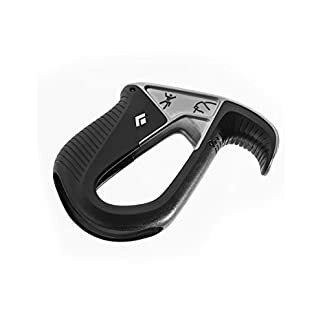 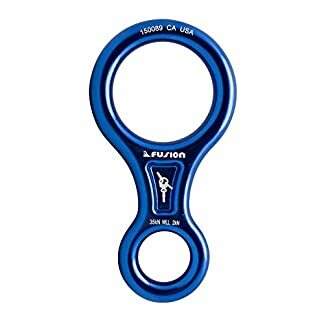 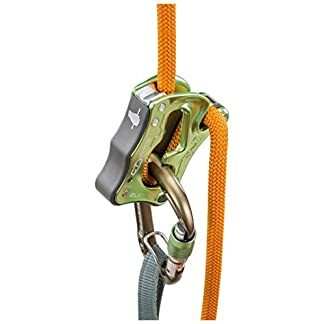 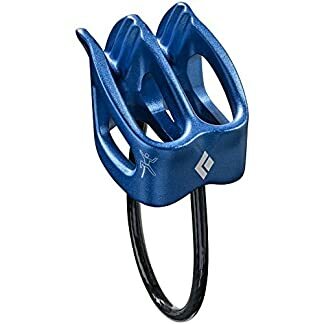 Often known as a bug or atc these devices suit activities such as top rope belay, trad climbing, sport climbing, abseiling, repel and mountain climbing. 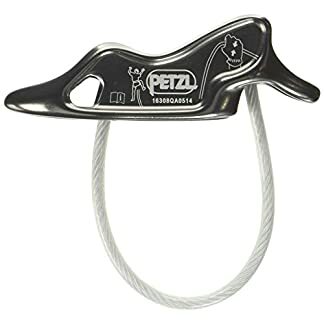 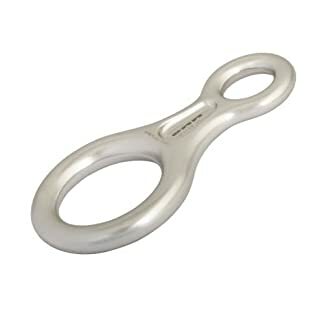 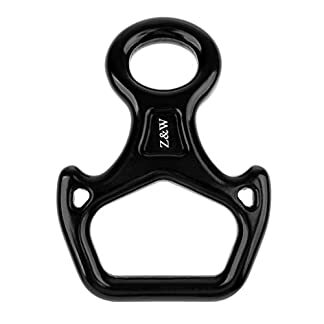 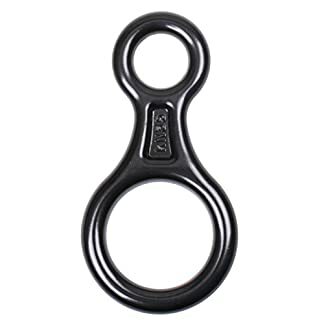 Traditional devices like a figure 8 belay device are also available.